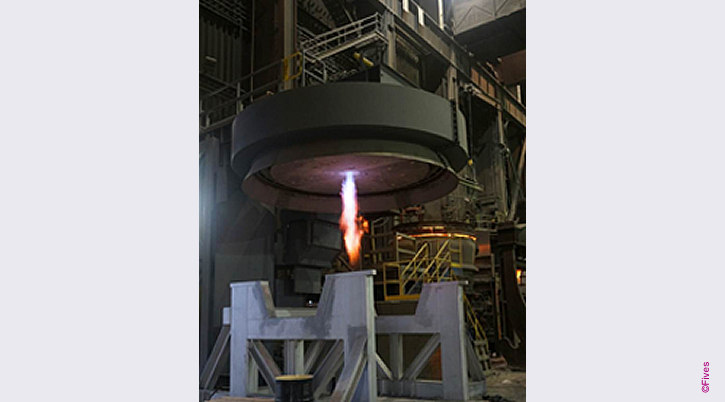 Fives designs and supplies several kinds of processes to dryout new refractory installations and preheat existing installations with the quality and attention to detail that the North American brand has been providing to its customers for years. 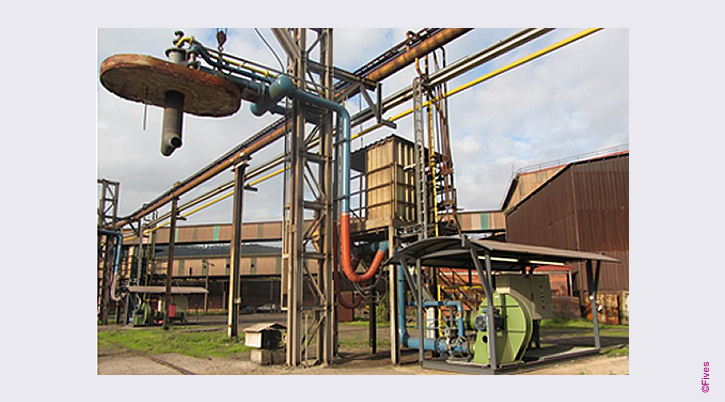 For furnace refractory drying application Fives supplies the North American FireWagon. The FireWagon mobile system is easily transported to any location where temporary heating is required. The dryout cycle can be programmed into the control system. The excess air burner is particularly suited to the application of high excess air combustion to dry out refractory. 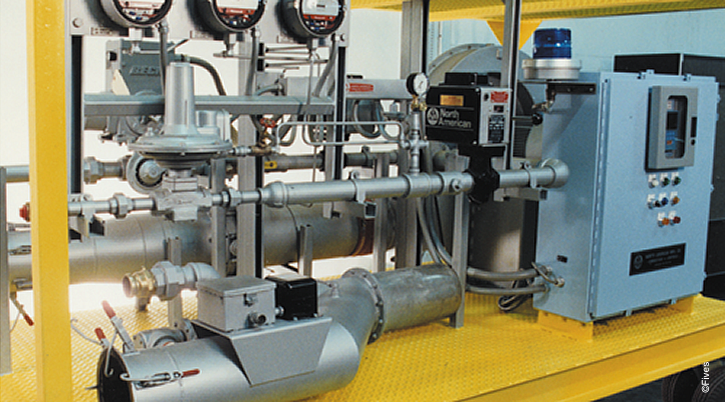 As part of the Fives advantage it provides remote or on-site process analysis, system design / implementation and commissioning / training services for its North American product range; all designed to help customers optimize their process’ performance and achieve the maximum payback from their investment. All these services are provided to help customers attain the Fives advantage – lowering the overall Life Cycle Costs of the process.